A loan of $975 helped to invest in the purchase of flour wholesale in order to increase the production of her bakery. Mónica de Jesús is 31 years old. She is a baker from the city of Cartagena de Indias. She started her business six years ago with her husband who is also a baker. This business was a dream they started together, with the goal of providing a good life to their son. At the beginning they had very little work capital between the two of them, and acquired ovens and display cases for their business. Mónica de Jesús is currently seeking her first Kiva loan to invest in the purchase of flour wholesale in order to increase her production. Support her with this loan. 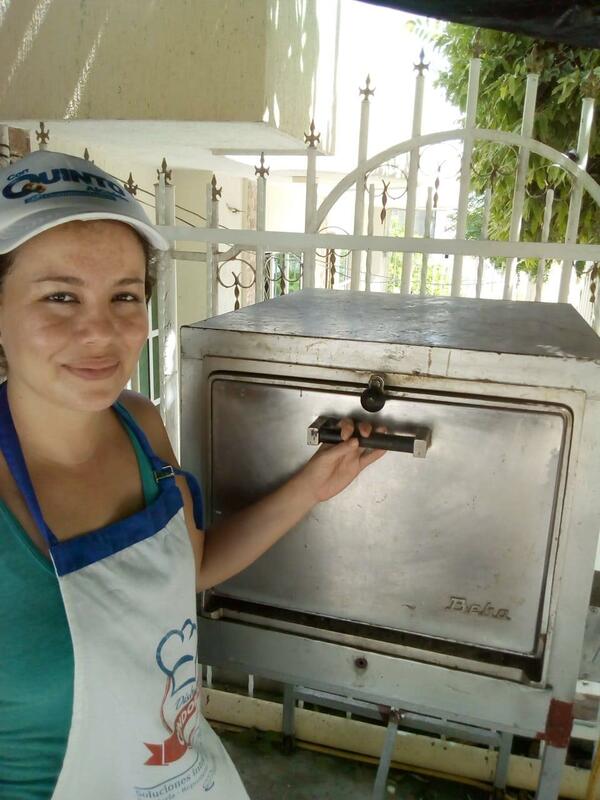 Mónica de Jesús de 31 años es una panadera de la ciudad de Cartagena de Indias que emprendió su negocio hace 6 años en compañía de su esposo quien también es panadero. Este negocio fue un sueño que comenzaron juntos con el fin ofrecer bienestar a su hijo. En sus inicios su capital de trabajo era muy pequeño que reunieron entre los dos y adquirieron hornos y vitrinas para su negocio. Actualmente está gestionando su primer credikiva para invertir en la compra de harina al por mayor a fin de incrementar su producción. Apóyale en su préstamo. It provides borrowers in micro businesses with affordable loans.